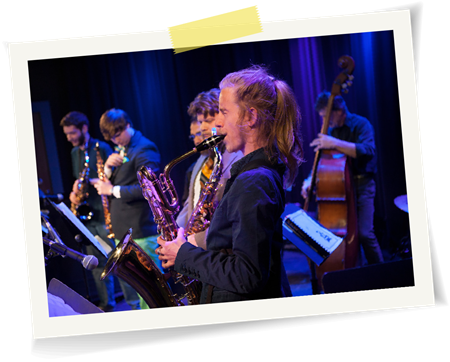 Celòas is a music and dance summer school which goes beyond tuition. 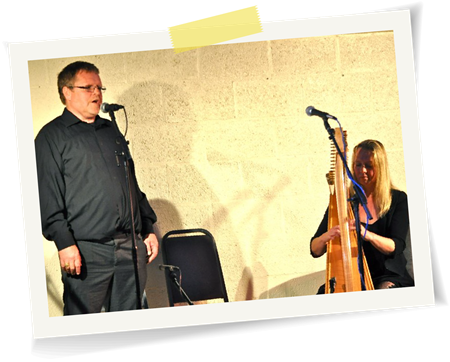 They focus on encouraging the Gaelic language to flourish, as well as celebrating music from around the UK. Their specialities are piping, fiddling, singing, Quadrilles and step dancing. 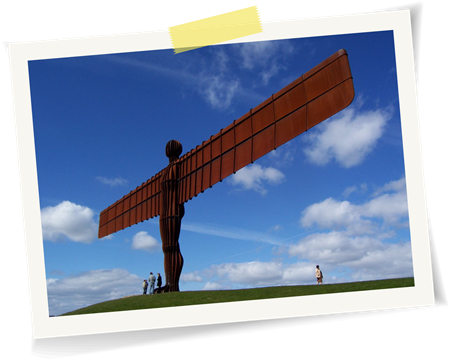 Standing at over 66ft tall, the Angel of the North is one of the North East’s most well-known landmarks. Designed by Antony Gormley, a renowned British sculptor, the steel sculpture was unveiled to the public in February 1998, and is seen by more than one person every second. 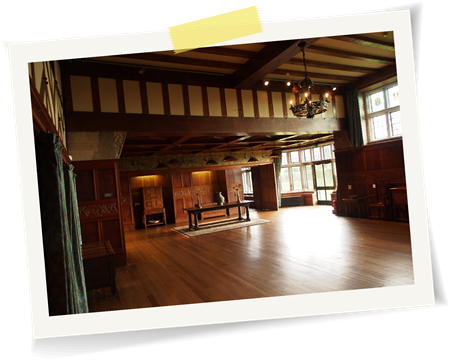 Lottery Funding enabled the Lake District Art Gallery and Museum Trust to purchase Blackwell House, a Grade 1-listed building and a beautiful example of the period between Victorian and Modern architecture. It is now a gallery displaying arts and crafts of the region. Located in West Bretton, the Yorkshire Sculpture Park is home to works by British and international artists including Henry Moore and Barbara Hepworth. 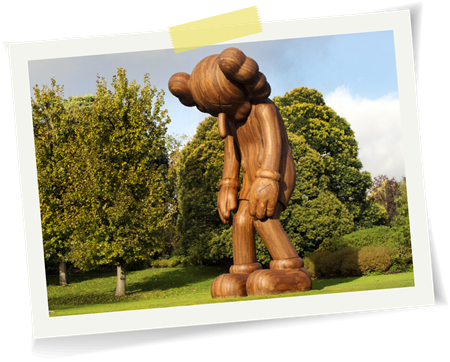 It was the UK’s first sculpture park based on the temporary open-air exhibitions organised in London parks between the 1940s and 1970s. 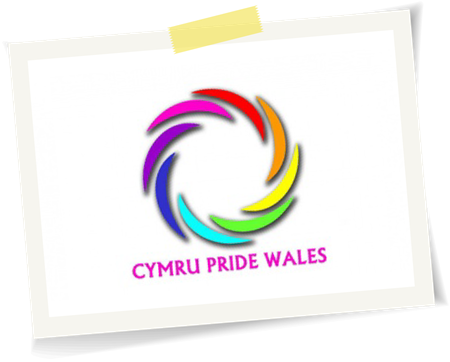 Held in October 2012, Cymru Pride Wales received National Lottery funding to hold their first North Wales Pride event. The purpose of the event was to encourage communities to promote inclusion and become active in promoting community cohesion. The Space provides a unique platform for musical artists to show off their skills to the public, either live or on-demand. The Space transformed the way audiences connect to UK arts and culture. Seachange Arts is an independent arts development charity with the goal of delivering exceptional circus and street performances to improve community relationships in the area. The 22nd Chichester International Film Festival received National Lottery funding and screened over 115 films during an 18-day event at four venues in the city: New Park Centre, Cineworld, St. John’s Chapel and Priory Park. Over 4,500 people attended the event. 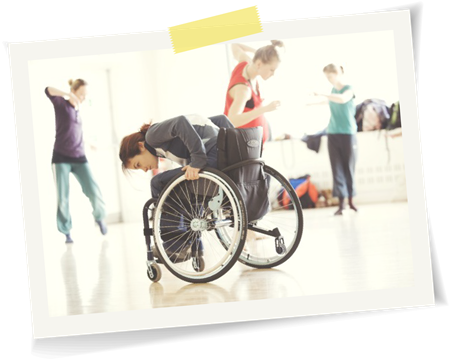 The National Lottery enabled StopGAP, a dance company for both disabled and non-disabled performers, the chance to go on multiple national tours. StopGAP is now a ‘National Portfolio Organisation’ of Arts Council England, with ongoing support from the National Lottery. 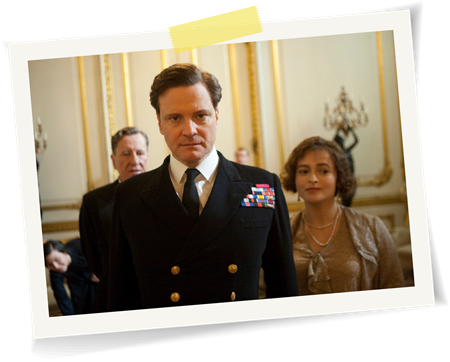 The King’s Speech is a 2010 British historical drama starring Colin Firth and Helena Bonham Carter, which gained a box office total of £317.2m from a budget of only £8m, £1m of which came from the National Lottery. Widely praised by critics, it has been credited with reviving the British film industry. The Market Place Theatre is a modern cultural hub in the centre of Armagh City. 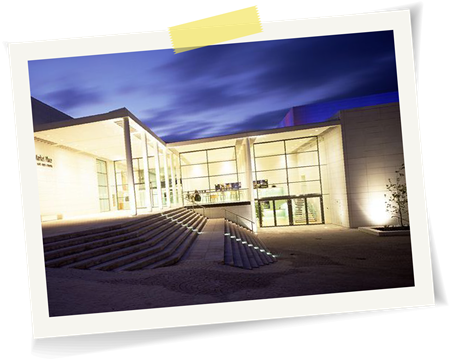 The venue is also a leading conference centre with facilities including a 400-seat auditorium, 120-seat studio space, workshop and meeting rooms, bars and restaurants. 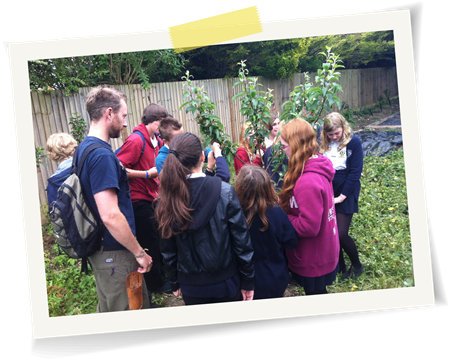 Fruit-full Schools aim to support young people manage apple orchards in their school. This national initiative provides memorable outdoor learning by growing skills and knowledge that make up our fruit-growing heritage. The Big Sea Survey catalogues the marine life of the North East coastline. 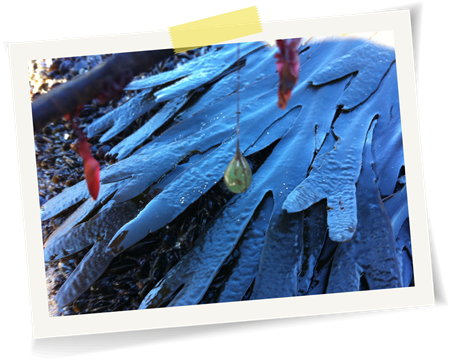 Volunteers have joined forces with scientists to discover what lies beneath the frosty shores. 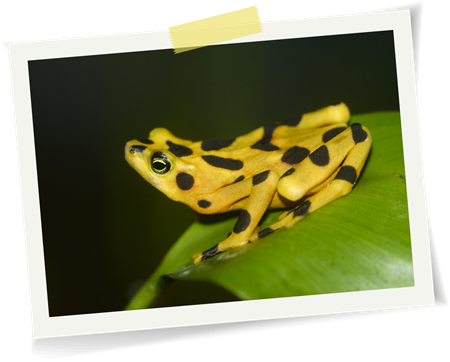 Over 250 people have volunteered to be a part of the project. The CADS programme provides sporting events where those with disabilities are able to access the same opportunities as their peers. CADS allows children to build confidence and friendships, as well as play, work and communicate together. Opening to improve people’s “life chances”, this charity offers services and support, hoping to address the poverty, social isolation, unemployment and self-esteem issues in the area. The National Lottery enabled Chances for Life to fund new classes, workshops and support centres. 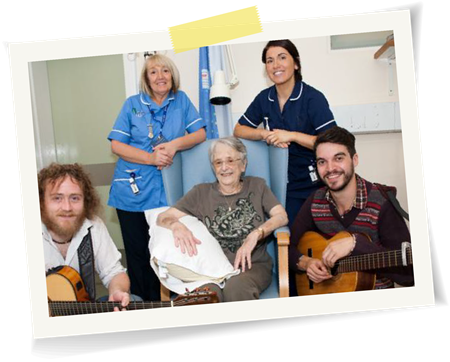 Bringing live music to people in hospital and care, MiHC organise around 4,500 music sessions per year. Every session is tailored to meet the need of its audience, and designed to humanise clinical settings to encourage communication and meaningful interactions. This wildlife project has brought together people of all ages. The younger people interviewed older people about their memories involving wildlife and created a film. They used picnic-themed events to get the community together. Brainy Dogs train dogs to be a companion to people who have sustained brain injuries and have neurological conditions. 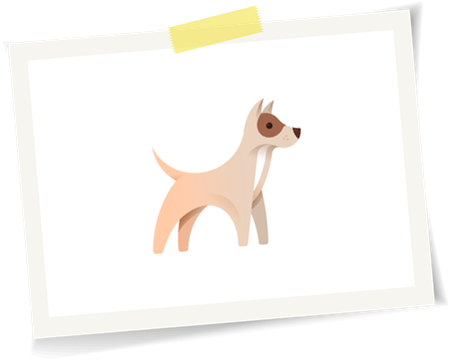 The dogs are actually taught by inmates at HM Prison Hollesley Bay, helping to rehabilitate them, and then go on help their new friends become more independent. 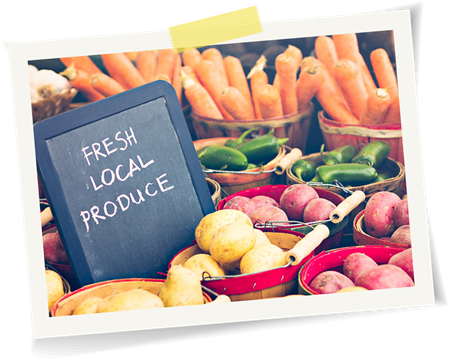 This project, funded by the National Lottery, enabled the St. Mellion Village Tenants & Residents Association to set up a mobile shop which can supply St. Mellion and the surrounding villages with locally grown produce. 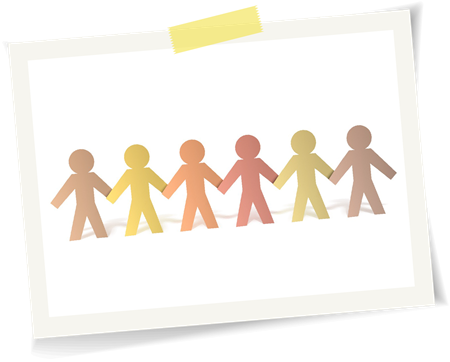 Fixers are motivated young people who make positive changes for the people around them. They use their past experience to change the future for themselves and others. In the UK, 12,500 people have become “Fixers” and continue to help people gain confidence and life-changing skills. Age UK’s Fit as a Fiddle project encouraged older people to get active, make friends and have fun. £16 million of National Lottery funding ensured that over four thousand older volunteers could set up activities for their peers. The project had a dramatic impact on participants’ health, with participants reporting a 33% increase in the amount of physical activity. 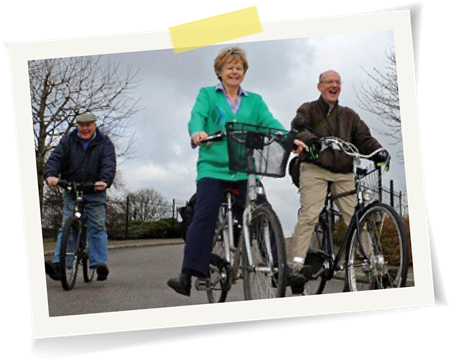 The aim of the Connswater Community Greenway is to connect the open and green spaces of East Belfast in an eco-friendly way. 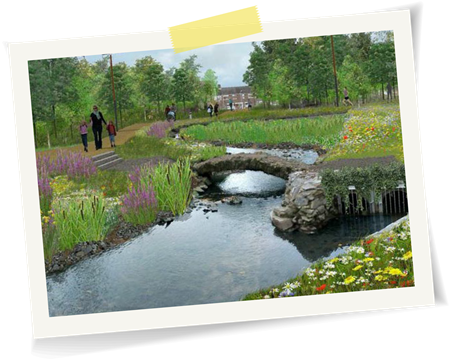 The Greenway will provide a vibrant, clean and accessible parkland for the public, as well as boosting tourism. 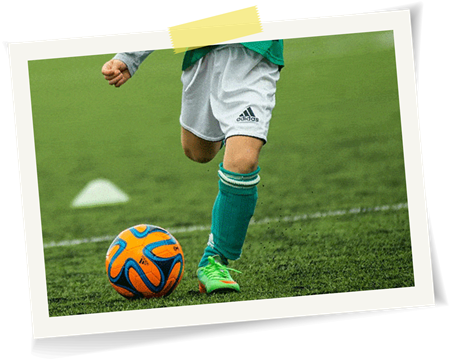 Alford Academy has developed new sports clubs around Aberdeenshire using lottery funding, which helps youngsters to engage in physical development though sport and activity outside of school. The National Lottery helped Bedlington Cricket Club stay ahead of the game by funding their revitalised sports facilities. 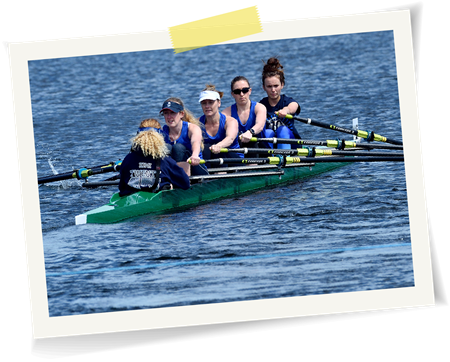 After being set up by a small number of dedicated rowers, The Lakeland Rowing Club on Derwentwater was awarded National Lottery funding in order to offer beginner rowing lessons. Currently the home of Hornsea Town HPL, the Hollis Recreation Ground was revitalised after receiving funding from Sport England. It features amenities such as football, cricket and rugby pitches, as well as tennis courts. 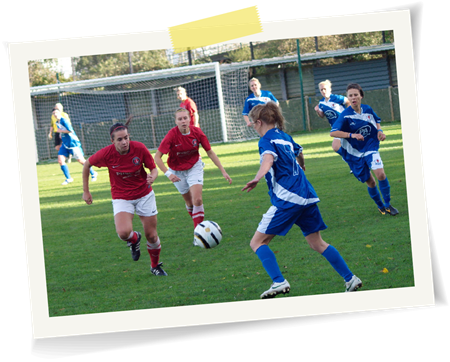 With National Lottery funding, the Cardiff City Ladies’ Football Club was able to purchase new equipment, hire facilities and train coaches in child welfare and first aid. Founded in 1975, the club now boasts 80 junior players and 50 adults. 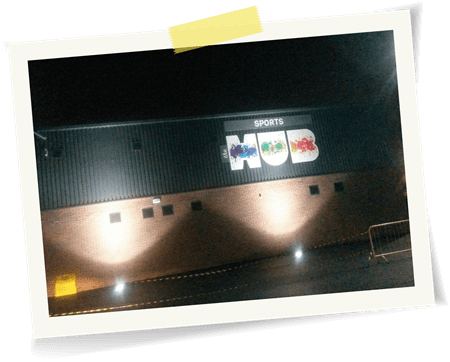 The Holford Drive Community Sports’ Hub is located in one of the most disadvantaged parts of Birmingham. 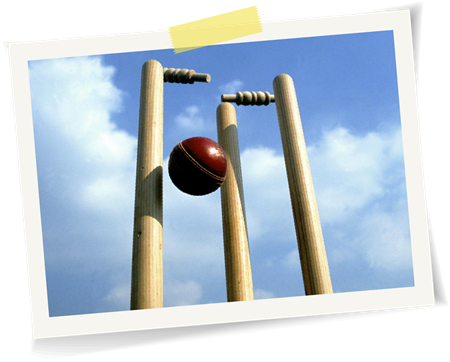 Made up of four sports clubs, the focus is on football, cricket, tennis and boxing. 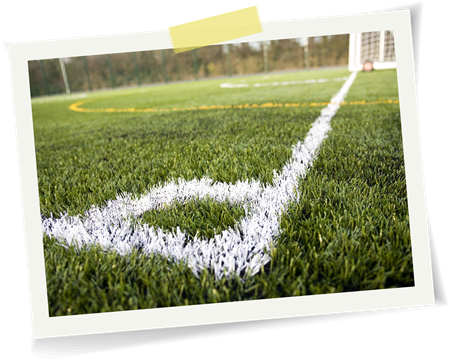 Lottery funding helped to restore playing fields and facilities in the area. Bringing together over 80 schools from across the county, the Suffolk School Games Festival works to encourage pupils to play sport. 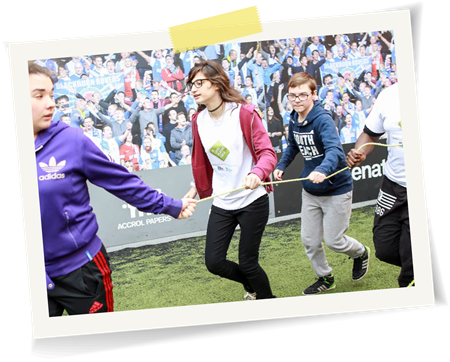 Young people between the ages of 6 and 18 are given the chance to be active and have fun. 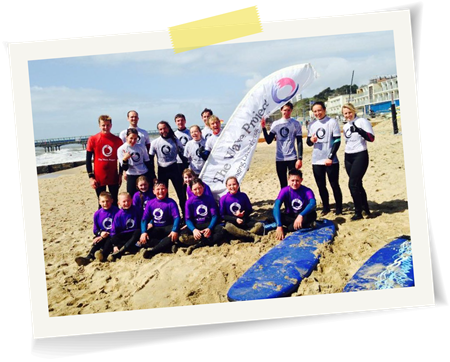 Having launched in 2013, The Wave Project has transformed the lives of over 200 children and young people with varying degrees of physical or mental disabilities. It helps them overcome anxiety and boosts their confidence and social skills. 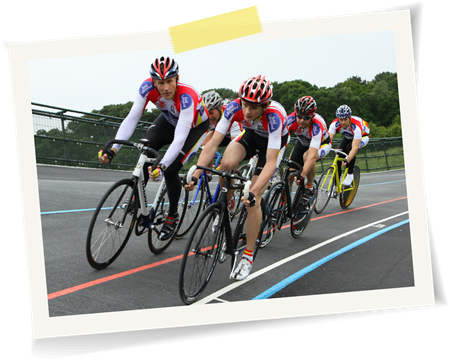 Bournemouth Arrow Cycling Club welcomes members of all ages and offers a range of competitive and recreational cycling activities. The National Lottery’s grant aimed to get more people cycling without the initial outlay of buying their own gear. The club invested in new bikes suitable for beginners to help get them into the sport. 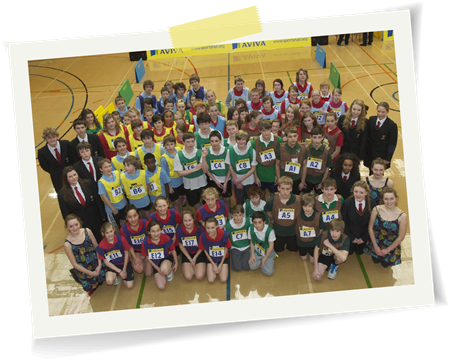 The London Youth Games has been active since 1977, when it was launched to mark the Silver Jubilee of Queen Elizabeth II. Since then it has grown into Europe’s largest annual youth sports event. 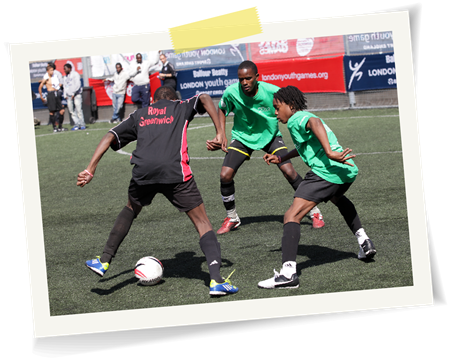 The Games are free and open to all young people, aged between 7 and 17, who live or go to school in London. The Omagh Spires Special Olympics Club formed in 2006, providing an opportunity for adults and children with special needs to take part in a range of equestrian and aquatic activities, both training and competing. A National Lottery grant helped ensure the teams were kitted out in uniforms, a source of pride when the team enters competitions. 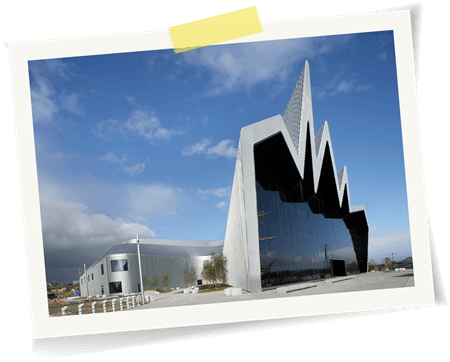 Currently the location of the Glasgow Museum of Transport, the Riverside Museum opened in 2011, and has since gone on to win the 2013 European Museum of the Year Award. In 2015, the museum attracted 1.1M visitors, making it the fifth most popular attraction in Scotland. 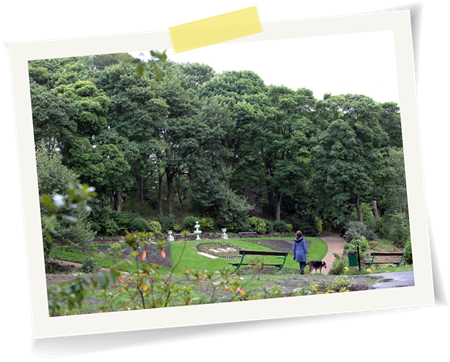 Opening in 1885, Northumberland Park attracts thousands of visitors every year, and has been revitalised through funding awarded by the Heritage Lottery Fund. After supporting the Haig Colliery Mining Museum with National Lottery funding, the museum was able to facilitate research, archiving and exhibitions of the coal mining heritage of the region. 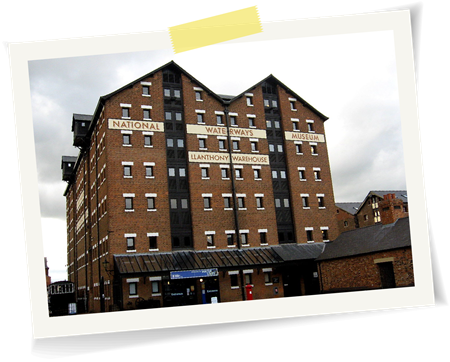 Thanks to National Lottery funding, visitor and storage facilities are now vastly improved at the Waterways Museum. The money also enabled the museum to build an extension to supplement their exhibition space. 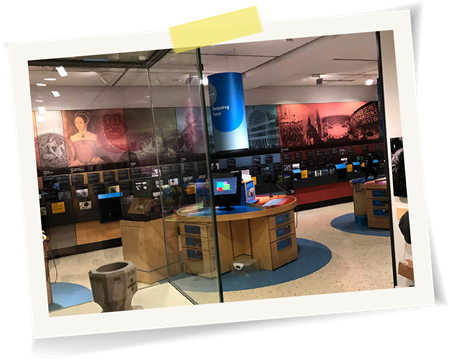 Celebrating Cardiff’s rich history and cultural diversity, the Cardiff Story Museum offers an inspirational learning experience in vibrant new galleries. The museum tells the history of the city through the people who have lived and worked in Cardiff. 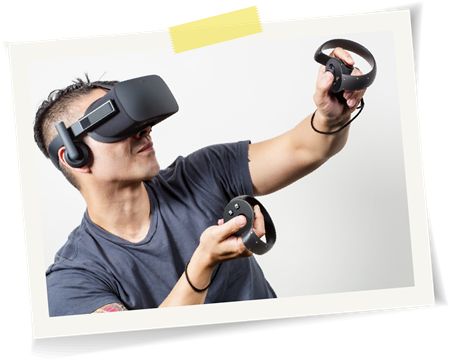 Boston Borough Council received funding to create a virtual reality simulation of medieval Boston, based upon historical records and archaeological records from the time. With National Lottery funding, Laxfield Museum was able to produce an animated film focused on remembering stories from the time of steam locomotives. The film was made with artwork and photographs created by Laxfield Primary School students, using materials from the railway collection and museum archives. 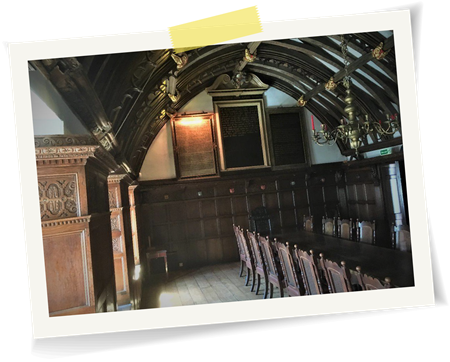 Tuckers Hall, located in the centre of Exeter, is a rare building best known for its association to the city’s cloth trade. 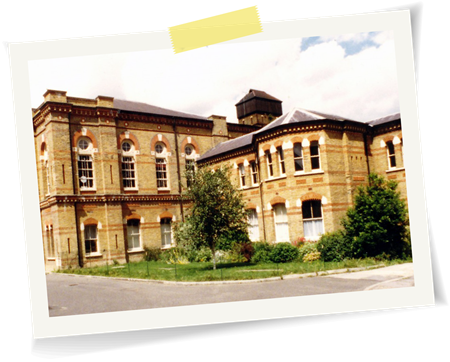 The National Lottery enabled the building to be repaired and conserved, making it a popular tourist attraction. 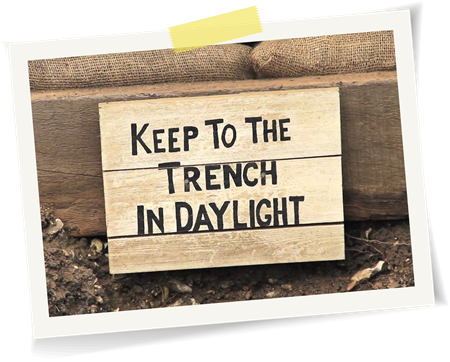 Worthing’s WW1 Discovery Trail was an interactive story told through a series of letters, as written by a fictional character named Jack. 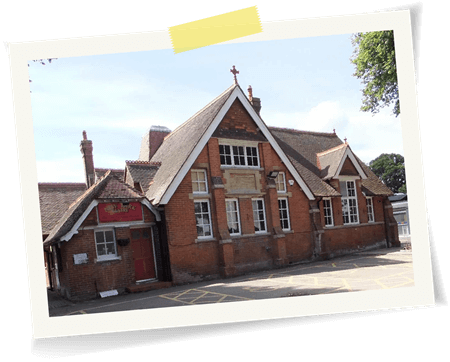 The letters were displayed around town buildings that were there 100 years ago, creating a fun and informative trail celebrating Worthing’s heritage. The Lottery’s funding for London’s Cinema Museum helped people to an important British creative medium. From oral history projects, to activities which help people learn about local traditions and crafts as well as the skills needed to preserve them, this grant helped people to learn more about cinema’s past and its relevance. 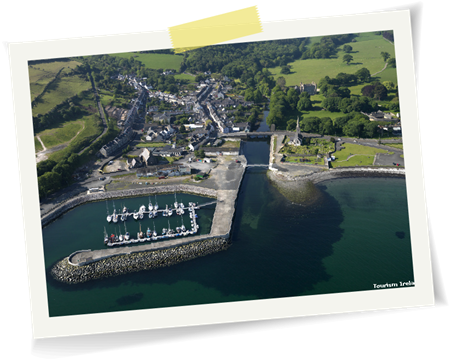 Glenarm is a picturesque coastal village in Northern Island. The historical limestone harbour houses 40 fully-serviced pontoon berths and is perfectly placed within a day’s sail of Scotland’s Western Isles and Clyde. 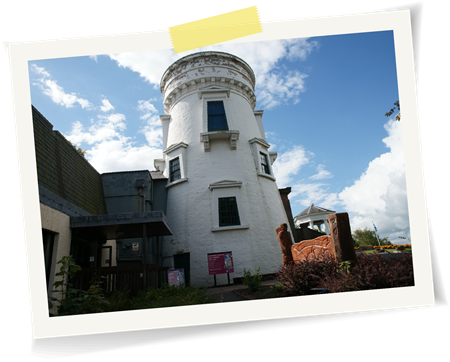 Dumfries Museum is a collection of local history, telling of the land and people of Dumfries and Galloway. 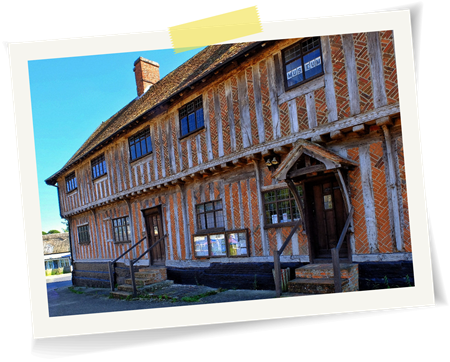 The museum regularly hosts a programme of special exhibitions and events throughout the year. 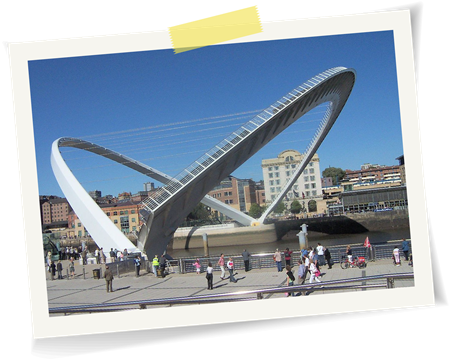 Opening in 2001, the Millennium Bridge is one of the centrepieces of the city’s Quayside. Stretching 126m across the River Tyne, the bridge is the world’s first tilting bridge as it pivots from both sides of the river. 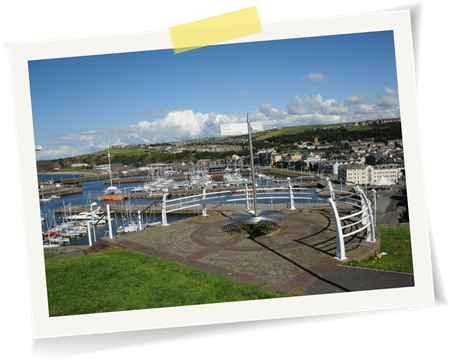 This historic harbour, located less than an hour way from Cumbria’s Lake District, is the most comprehensive harbour in the North West of England. It features over 400 fully serviced pontoon berths, and received a facelift thanks to National Lottery funding. The Millennium Square is the largest city square in Leeds. It was the flagship project of the city to mark the year 2000. 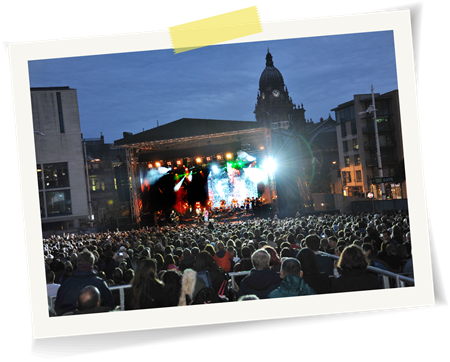 It borders many famous landmarks, such as the Town Hall, Leeds Civic Hall and Leeds City Museum. 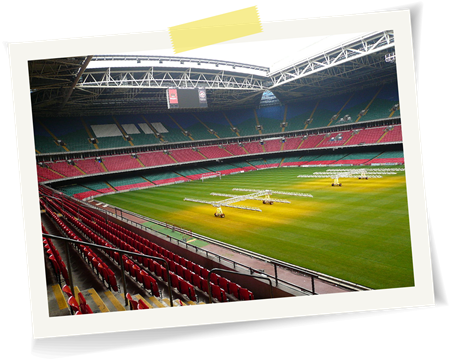 Regularly hosting Wales’ national rugby and football team, the Millennium Stadium has become an essential part of Wales’ sporting infrastructure. Opening in 1999, the stadium staged the FA Cup finals while the new Wembley was being constructed. 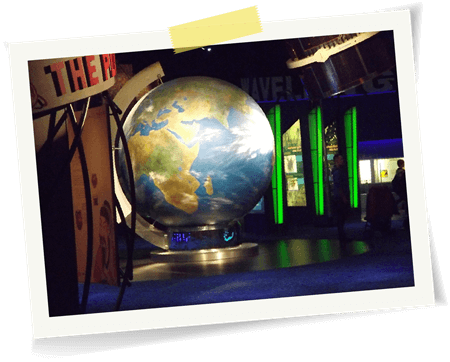 The National Space Centre is the UK’s flagship space exploration museum, specialising in space science and astronomy. In conjunction with the University of Leicester, it also runs a space research programme. Operating as an educational charity, it provides several educational workshops for children of all ages. 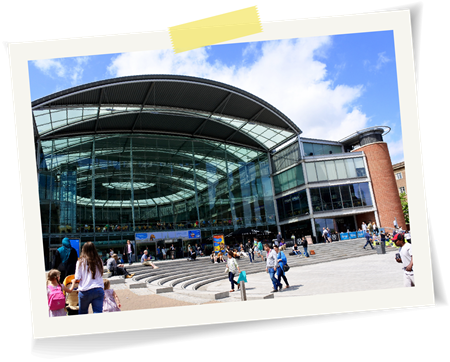 Located at The Forum in Norwich, the library is one of the most popular public libraries in the UK. It replaced the old Norwich Central Library. The centre also boasts a variety of shops and learning centres. 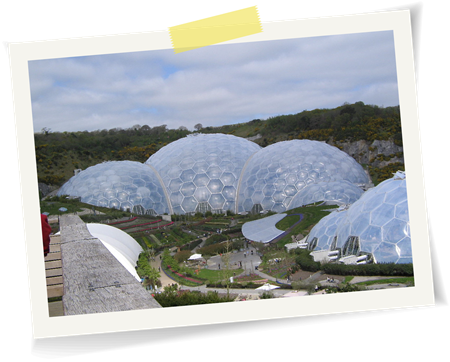 Opened in March 2001, the Eden Project is a series of biomes with a collection of diverse plant life from different climates and environments. The project is located in a reclaimed kaolinite pit and has brought over 4000 new jobs to the Cornwall area. This 560-foot landmark, now called the “Emirates Spinnaker Tower”, is the centrepiece of the redevelopment of Portsmouth Harbour. 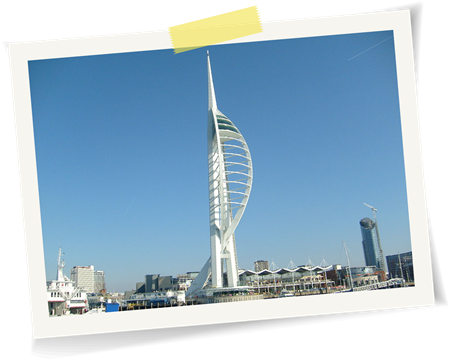 Its shape was chosen by Portsmouth residents and designed by local firm HGP Architects. 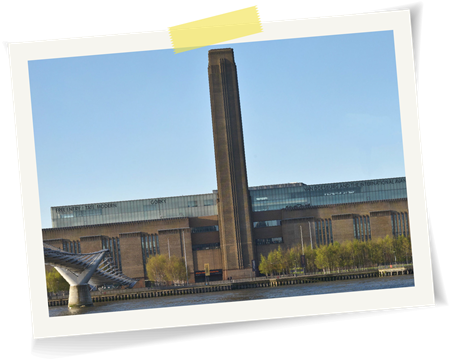 The iconic Bankside Power Station, completed in 1963, was chosen as the site of the Tate Modern in 1994. Since it opened in May 2000, more than 40m visitors have experienced the museum. One of the UK’s top 3 tourist attractions and generating an estimated £100m for London each year, the funding has been instrumental in creating a cherished UK institution. The 23-acre Odyssey Project, developed between 1998–2001, was the landmark millennium project for Northern Ireland. 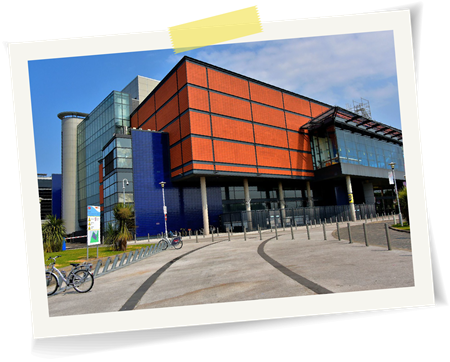 It features a 10,000-seat indoor arena, the W5 Science Centre and an IMAX cinema.